Made-to-order just for you. Convenient, fresh, fast and delicious! 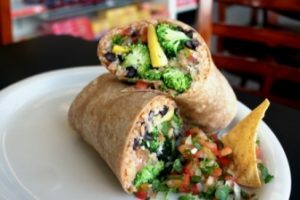 Savor the Aztec Grill! 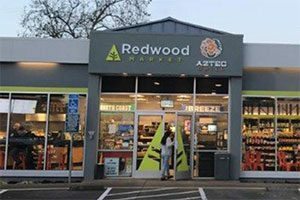 23 Convenient locations in Northern California to serve all your needs. Find us fast! 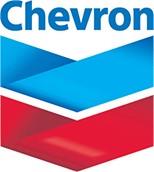 View our job openings and join our family of team members. Join the team! 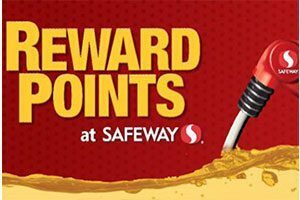 Learn more about our Safeway Rewards program and save 20¢ off each gallon. Start saving!